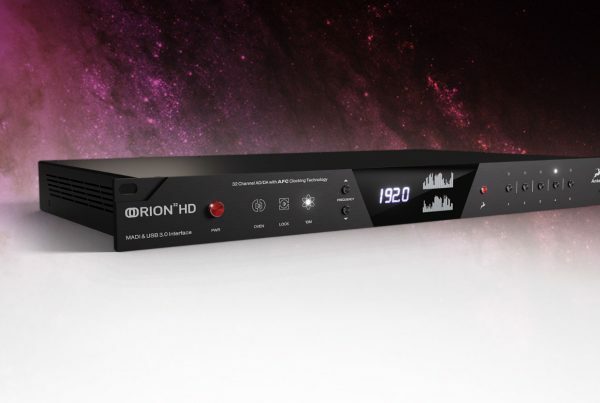 Fortunately for all comers, Orion 32+ | Gen 3 comes complete with a complimentary suite of outstanding effects essentials, each running in real-time on an ultra-fast FPGA (Field Programmable Gate Array) platform. 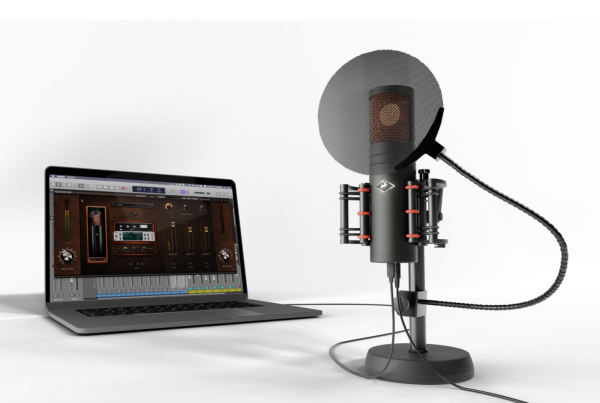 Put it this way: with Antelope Audio having helpfully selected six effects from its incredible library, they collectively cover a wide variety of tracking and mixing uses. Ultimately, each effect brings mastering-grade precision and clarity to the production table — traversing all essential mixing and mastering needs, from the Clear Q linear EQ to the spacious-sounding, advanced AuraVerb. 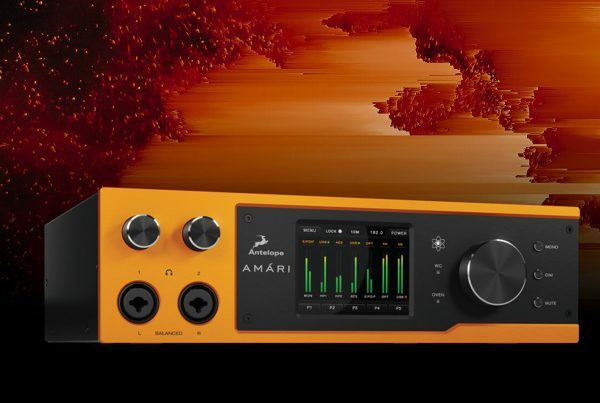 Also included is Master De-Esser, Antelope Audio’s long-anticipated debut de-esser effect plug-in; PowerEX, Antelope Audio’s in-house expander featured in all its interfaces; PowerFFC, a feed-forward compressor — also featured in all Antelope Audio’s interfaces; plus PowerGate, Antelope Audio’s inaugural noise gate tool. That said, additional effects, of course, can be purchased from Antelope Audio’s acclaimed library of FPGA FX. Orion32+ | Gen 3 is now available for purchase — priced at an RRP of $2,595.00 USD — through Antelope Audio’s growing global network of authorised dealers or order online directly from Antelope Audio via the dedicated Orion32+ | Gen 3 webpage, which also includes more in-depth information.